The herb lemon balm (Melissa officinalis) has a distinctive lemon-mint fragrance and flavor, and is widely used as an ingredient in cosmetics and skin care products. But did you know that lemon balm is also very useful medically? 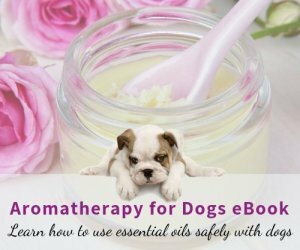 And did you know that it is so safe that it can be used on dogs as well? 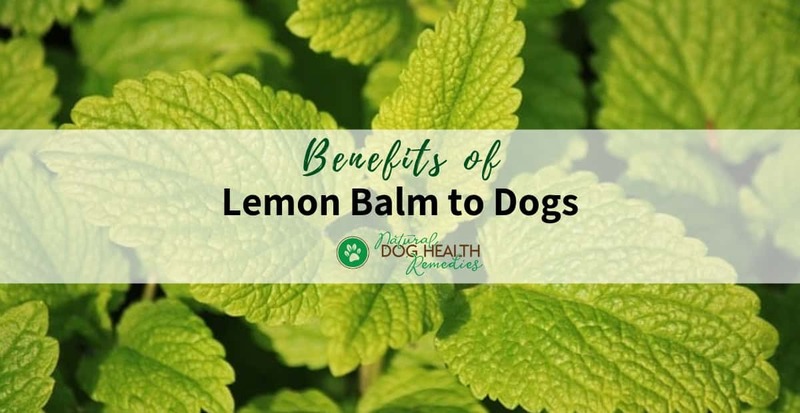 Let's take a look at some lemon balm benefits for our dogs and how it can be used on dogs. In dogs, lemon balm can be used for numerous health issues, including stress, anxiety, depression, and digestive problems, especially gas. To make a lemon balm tea that is strong enough therapeutically, pour 1 cup of boiling water over 2 tablespoons of coarsely chopped fresh leaves (or 2 tablespoons dried herb per cup of water). As this herb is non-toxic and extremely safe, you don't have to worry about exact dosages or measurements too much. Cover the brewing tea and let stand until it cools to room temperature. To give the tea to your dog, either add it to his food or water, or both! as gas or anxiety, double that amount. Freshly brewed lemon balm tea can also be used topically as a disinfecting rinse for minor cuts and other wounds. To make the rinse even more effective, add 2 teaspoons unrefined sea salt to each cup of tea and stir to dissolve. Simply pour the tea over the wound (be sure that the tea is not hot). tea, apply, and hold the compress in place for several minutes. To keep the area cold, soak the compress again and reapply. As mentioned above, lemon balm has muscle-relaxing and antispasmodic properties. 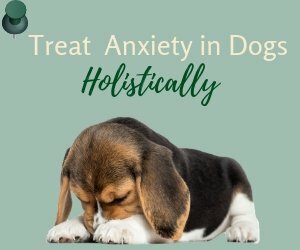 Therefore, it can be used to help ease some aches and pains in dogs caused by chronic conditions like arthritis, hip or elbow dysplasia, or old sports injuries. To this end, make a hot compress using lemon balm tea. The tea should be reasonably hot (but not scalding hot). Soak a wash cloth in the tea, wring just enough to stop dripping, then apply to the affected area and hold it in place for several minutes. Soak the compress again and reapply as needed to keep the area warm for 10 to 15 minutes. Since lemon balm is anti-viral and anti-bacterial, it is a good herb to use to make herbal honey, which can be used topically to dress wounds and treat skin infections, and orally to prevent bacterial or viral infections, help with indigestion, and generally boost the immune system. See this page for instructions to make herbal honey. 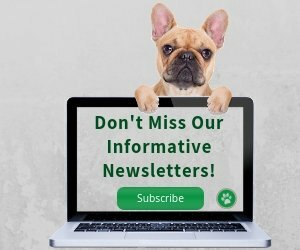 Is Lemon Balm Safe for Dogs? As mentioned above, lemon balm is an extremely safe herb, and the only contraindication is, in large amounts, it may interfere with the body’s assimilation of iodine, and may therefore affect the thyroid. However, the amounts of lemon balm used for dogs are not high enough to cause hypothyroidism in dogs.